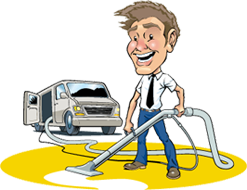 David’s Carpet Cleaning is a leader in Commercial and Office Carpet Cleaning in Melbourne covering a variety of businesses, both big and small. Our well-trained technicians paired with our state-of-the-art equipment deliver a deep down clean to commercial spaces with both consistency and quality cleaning results. Let’s face it, Carpets are a huge investment so why not clean, and maintain it on a regular basis without costing your company a fortune! Nice clean carpets are crucial in first impressions for your staff, clients or members. Why stop at carpet stream cleaning? David’s Carpet Cleaning also offers its Melbourne commercial customers upholstery cleaning for office furniture such as desk chairs, waiting room sofas, office partitions and more. Thanks to our state of the art cleaning process, upholstery cleaned by David’s Carpet Cleaning will not only look new but feel new too! Why Choose David’s Carpet Cleaning for your Office and Commerical Carpet Needs in Melbourne? Over 15 years experience. David’s Carpet Steam Cleaning care for your flooring care solutions as they are skilled and practised at office environment rugs and carpets. We have seasoned individuals whose attention to detail are second to none. The best equipment to be able to steam clean your carpets easily and professionally. Flexibility – Responsive and reputable service available 24 hours a day, Monday through Sunday. What is Quoted is what you get – Make sure the price quoted to you over the phone is precisely the same price you will be paying once the job is complete. 10 Day Guarantee – Even though we pride ourselves on doing the work right the first time, if there is ever a mistake or something just doesn’t look the way that you think it should, you can count on David’s Carpet Cleaning to promptly come back at no charge and resolve the problem. How frequently do I need to have my place of business carpet steam cleaned? 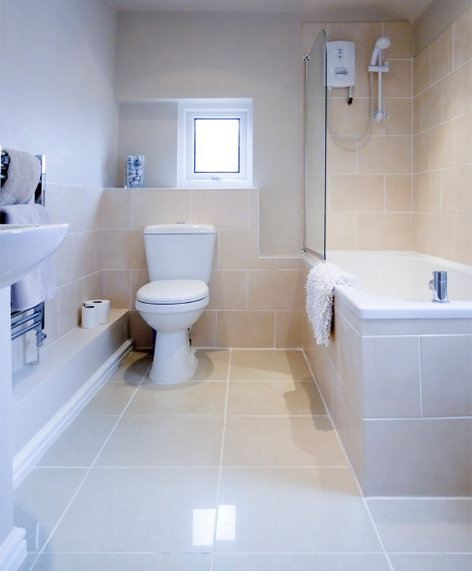 Something many individuals contemplate is how often they need their flooring steam cleaned. This differs from home-based locations as business office settings can be used most days every week by dozens, or even hundreds of individuals depending upon the scale of your working environment. With people walking in with soil, grime, mud, and water from outside of the property, you can actually see how simple and easy floor coverings might be a hive for dirt as well as harmful bacteria and bugs if the carpet isn’t cleaned often. The look of the carpet will likely degrade the longer the intervals are left between cleaning so you need to find an ideal routine for large- size carpet cleaning service to fit company. David’s Carpet Cleaning recommends once every 2 months. Don’t forget David’s Carpet Steam Cleaning other products. Duct and Vent Cleaning, End of Lease / Bond Cleaning, Rug Cleaning, Tile and Grout Cleaning, Office and Commercial Cleaning and of course Pram and Baby Seat Cleaning. Whatever your organization’s carpet cleaning requirements call David Carpet Cleaning today and we’ll create a customised solution for you!